My name is Fran Stansell. 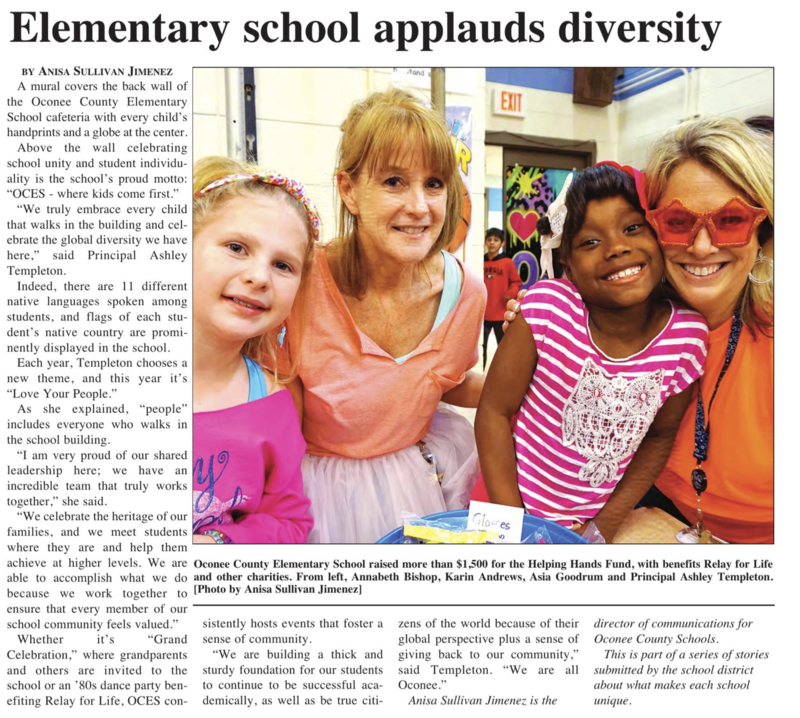 I am currently a 4th grade at Oconee County Elementary School. Prior to coming to OCES, I taught 4th grade at Loganville Elementary School in Loganville, GA and 5th grade at Emma Elementary School in Asheville, NC.